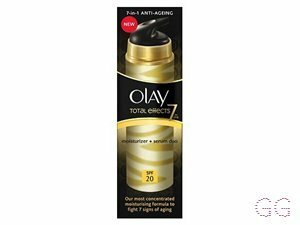 How many stars do you give Regenerist 3 Point Super Serum by Olay? 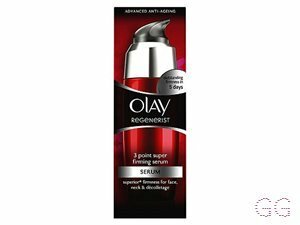 Olay Regenerist 3 Point Super Serum is available to buy at Feelunique, and Boots.com. 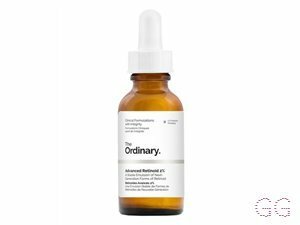 Discover Regenerist's highly concentrated serum for dramatically firmer-feeling skin on the face, neck and décolletage, and experience younger-looking skin. Love this serum.  It is a nice golden colour which helps to give your skin a nice radiance. 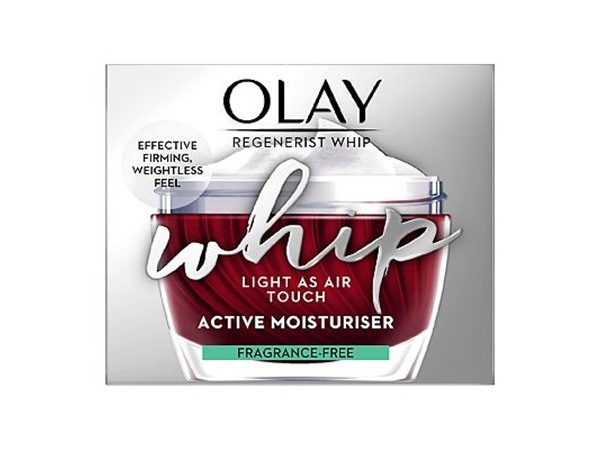 I use this twice a day and notice the fine lines on my forehead are improving. The texture is silly smooth on your skin and it smells nice. Good pump that delivers the perfect amount of product each time. Will be buying again. 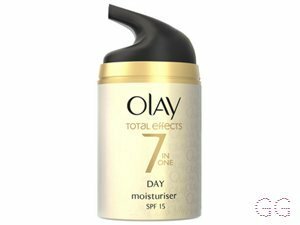 This is my absolute favourite serum. 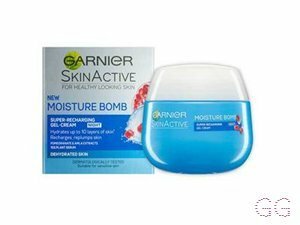 It is super hydrating and I love the texture and feel of it on my skin. I love everything about it. I am in my late 30's/early 40's with combination, light tone skin and green eyes. My hair is light brown, dry with normal texture. 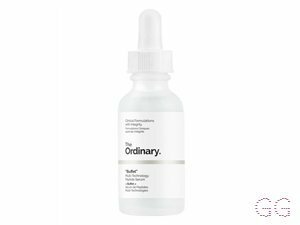 Didn't see the point in serums until I tried the sample of this. When it ran out, I really noticed the difference! I would now not be without it. 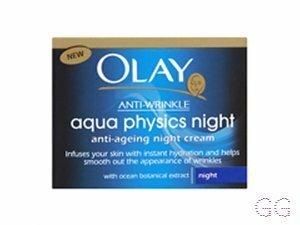 I just use it at night under my total effects night cream and my skin is plump in the mornings. 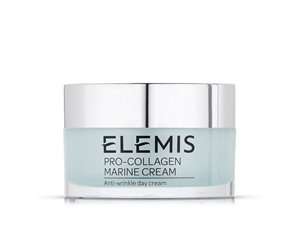 It is also slowly reducing the pores either side of my nose and firming my jawline. Super stuff! I am in my late 40's/early 50's with combination, light tone skin and brown eyes. My hair is medium brown, normal with normal texture.